Flounder are weird, wonderful fish. Their bodies are flat with both eyes on one side. They spend their lives on the ocean’s floor camouflaging themselves against the sand or rock bottom. Flounder can even change the color of their skin to better match the seafloor. 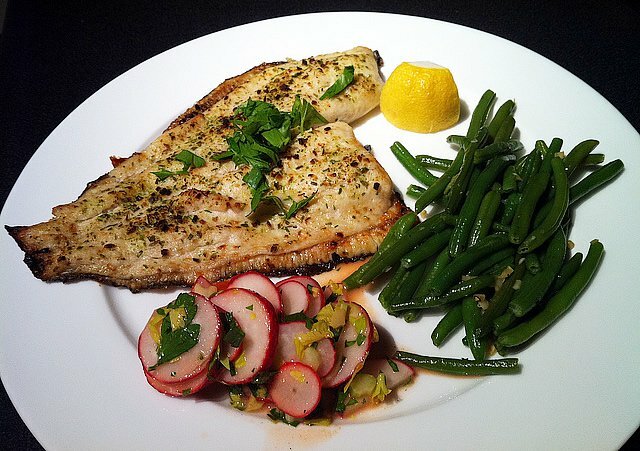 Flounder is a beloved food fish. 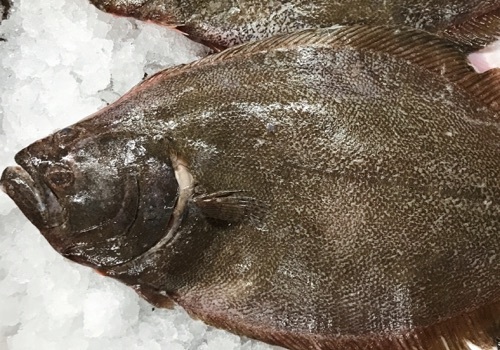 Flounder has a very mild flavor and flaky white flesh. Picky eaters and kids will love fried flounder fingers. For those with a more sophisticated taste, you can bake, broil, poach, or steam fillets. 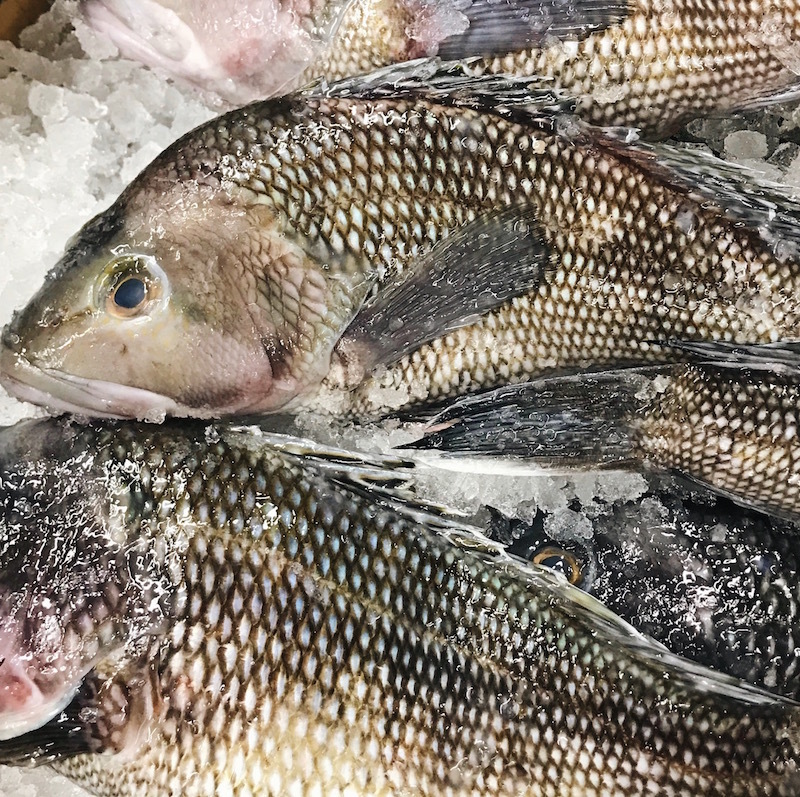 Whole flounder are great for the grill.